Take the fastest route to "mise en place". 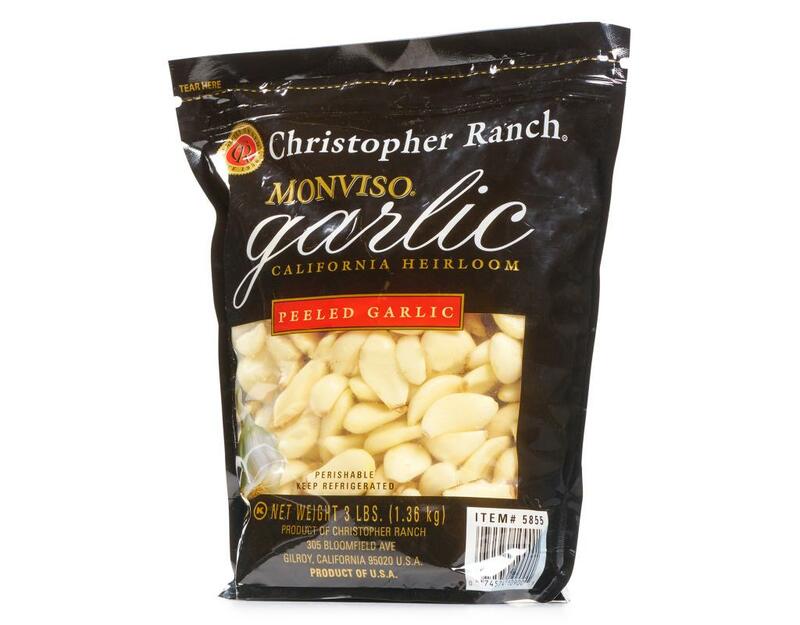 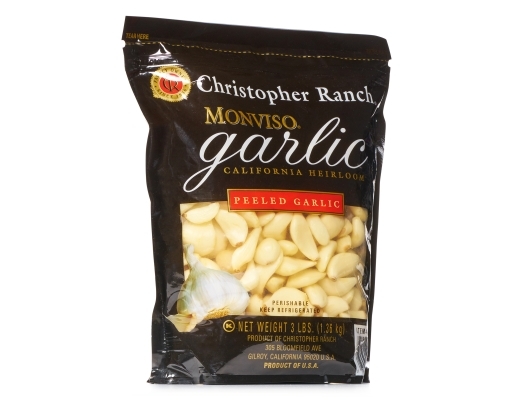 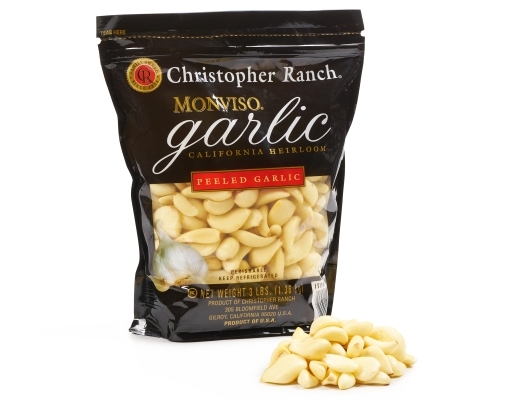 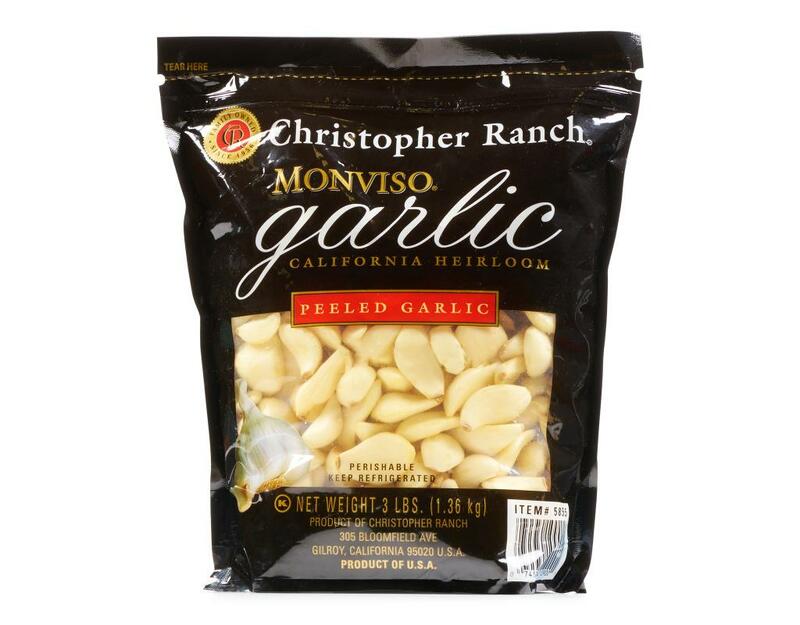 Freshly peeled, 100% California grown organic garlic cloves. 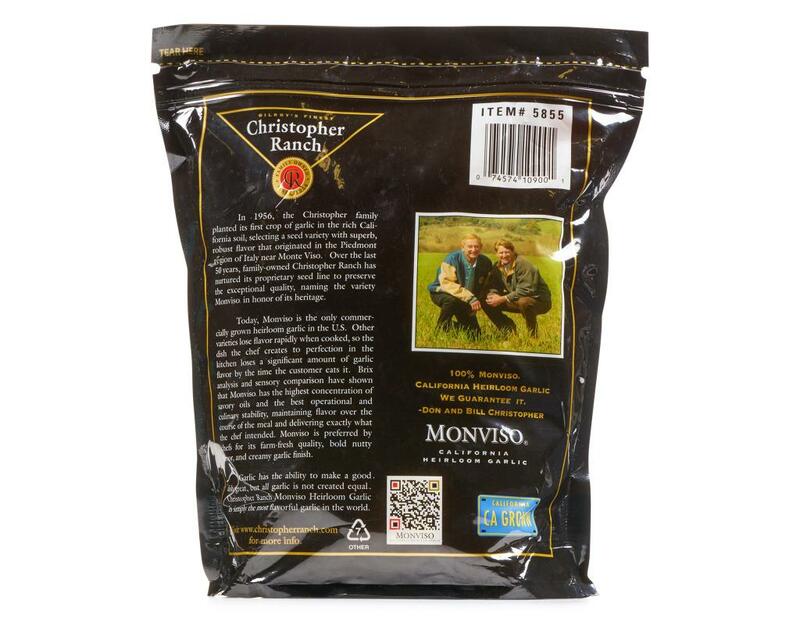 100% natural with no additives or preservatives, no labor, no waste, no clean-up.